Hernan and Veronica Canterna operate this business from their new workshop, showroom, and office located in Kairanga, just 5 minutes from Palmerston North’s CBD. We offer solutions to your heating and engineering demands. This may be as simple as rebuild of your fire box to an installation of an underfloor heating and boiler in your new house. With our engineering background we can tailor a solution to your demands, focusing primarily on machinery and equipment for production facilities. We have been in business since 2001, gaining experience in the engineering sector and Business Management. During this period we have always committed to great quality and outstanding customer service. We can meet your engineering needs at a fair price. We welcome any enquires and thank for the opportunity to provide a quote on any engineering or heating work you want done. Experience – Experienced in a range of heating and engineering services. View our project gallery. Expertise – Inside-out knowledge of technical and installation requirements, including building codes and legislative requirements. Informative service – We give you all the information you need, including the installation and operating costs, for your heating solutions. That way you can make an informed decision. Commitment to customer satisfaction – We’re dedicated to providing excellent customer service backed-up by technical expertise and the use of top-quality materials in all our installations. 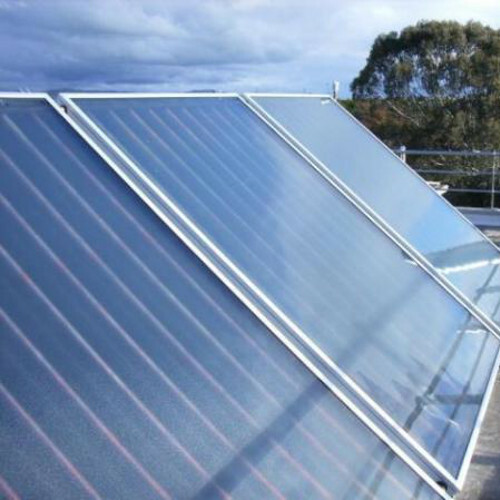 Qualifications – Fully certified for solar and heating installation. The only NZ under-floor heating supplier with BRANZ (Building Research Association of New Zealand) certification. Member of New Zealand Home Heating Association Inc. Guarantee – All our installations include a guaranteed efficient, reliable backup service. We design, supply and install efficient and high quality solar under foor, under tile, central, and water heating system. 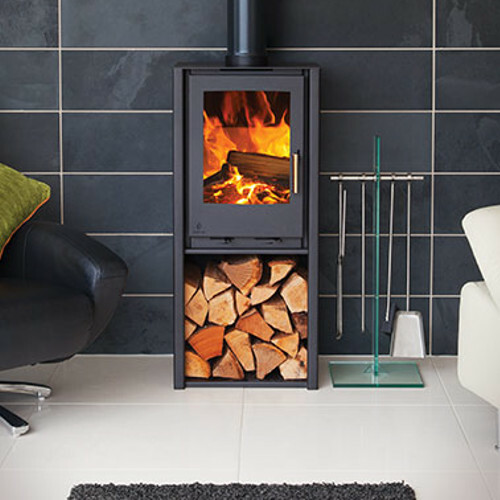 We handle most good quality brands of electric, gas, and woodfired heating solutions. 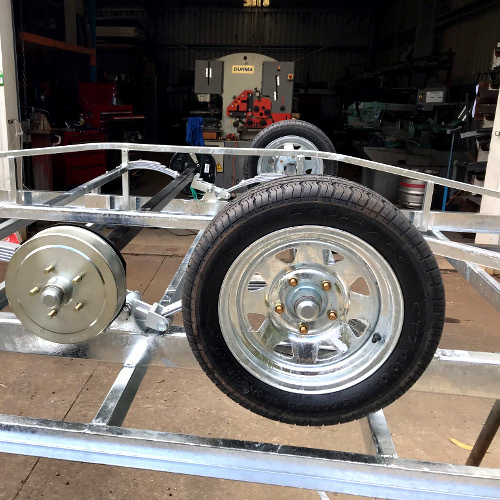 We have our own in-house engineers and workshop able to carry out steel fabrication, welding (stainless, aluminum, iron), machining and other engineering services. Please visit our image gallery with photos of our wide range of products and services. MAKE YOUR ENERGY EFFICIENT DREAM HOME A REALITY! Subscribe to get exclusive offers and the very latest benefits direct to your inbox.